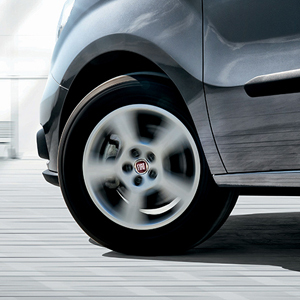 The road holding of the New Doblò Cargo is guaranteed with an ESC (as standard) electronic stability control device. 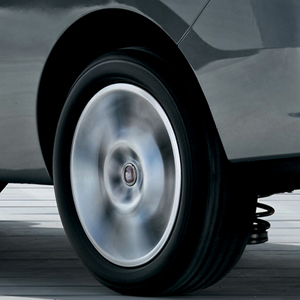 The braking system with 4-sensor ABS complete with electronic brake force distributor (EBD) prevents the wheels from locking and guarantees complete control of the vehicle under any conditions, ensuring a responsive and smooth braking action and improved stopping distances. Improved roadholding in all conditions. Front airbags for driver and passenger (on request). 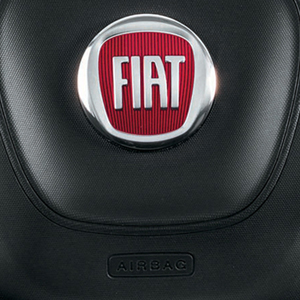 Innovative front side airbags (on request), which protect both the head and chest. The seats are fitted with a device which, in the event of impact, brings the headrests closer to the occupants’ neck, avoiding the effect commonly known as “whiplash”. 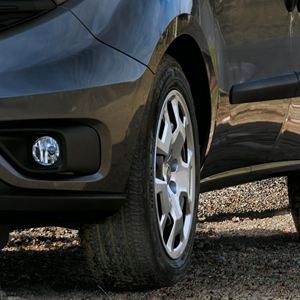 The parking sensors beep to indicate the presence and the distance of obstacles behind the vehicle. 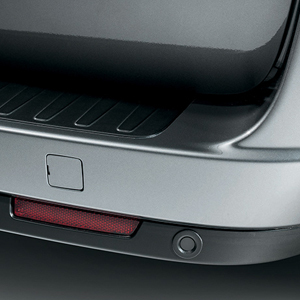 Built into the rear bumper, the sensors switch on automatically when reverse gear is engaged. The intermittent acoustic signal is inversely proportional to your distance from an obstacle, becoming a continuous beep when you should proceed no further. 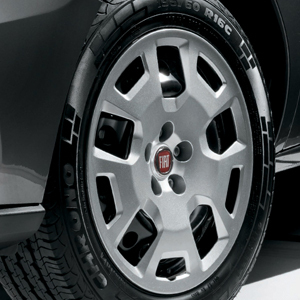 The tyre pressure monitoring system checks the pressure of the tyres constantly, indicating any loss in pressure directly on the on-board display. Controlled collapse body shell designed to absorb impact effectively. 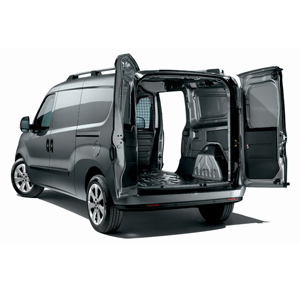 The doors of the passenger compartment are equipped with side impact bars. The bumpers contain a progressive collapse bar.